On this page, you will find all there is to know about the Software updates for One Piece: Pirate Warriors 3 Deluxe Edition on Nintendo Switch (originally released on December 21st 2017 in Japan). 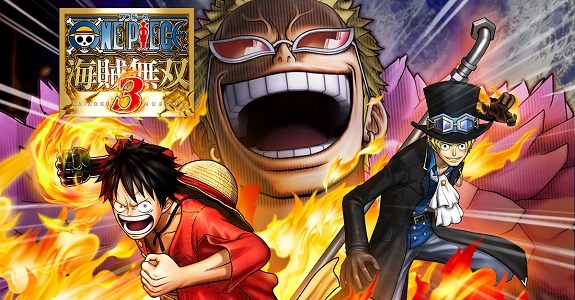 How to download updates for One Piece: Pirate Warriors 3 Deluxe Edition for the Nintendo Switch? To check that you have the latest version installed, select the game on the Home Menu, and press – or + to go to the Options: the version number is displayed just below the game title. adds support for single Joy-Con gameplay, allowing players to play in local co-op with just a pair of Joy-Con: no extra controllers needed!